Will non slip floors save your business? It is a fact that water on a tile floor is treacherous. Non slip floors are the only solution in today's litigious society. The average slip/fall settlement approached six figures over a decade ago, and continues to be an expensive problem. Having non slip floors is no longer optional—slippery floors are a liability you cannot ignore. Workers Compensation premiums may lower automatically; contact your insurance company. Take action to make wet slippery floors safer! SLIP TECH is the industry leader in non slip and anti slip treatment and slip-resistant floor products. We don't sell anti slip or non skid coatings or paint. Instead, our unique process creates a coefficient of friction to ensure stability. SLIP TECH can be applied to any existing natural stone such as ceramic, granite, or quarry tile floors. Our non slip floor treatment is also extremely effective on porcelain surfaces such as bath tubs and shower floors. Our treatments are made to last for up to 10 years. There are many non slip and anti slip floor products on the market, but few bring the technology and value that SLIP TECH provides with our original product. 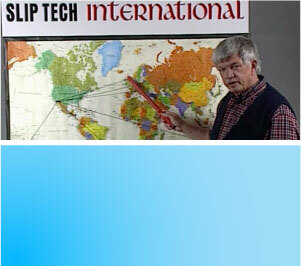 SLIP TECH ranks the highest! 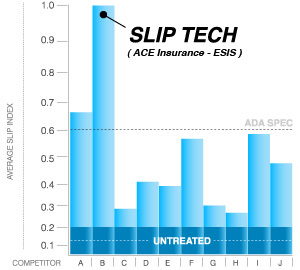 The Independent Insurance Industry had Ace Insurance / ESIS conduct tests for non slip or anti slip products and found SLIP TECH out-performed all other competitors by a wide margin. The risk management experts have spoken! As the ESIS graph to the right shows, SLIP TECH far exceeds the government's ADA guidelines for non slip floor surfaces on all materials tested. SLIP TECH is the best choice for treating ceramic, tile, and stone floors; restaurant floors, hotel floors, stadium floors, office floors, bank floors, and even agglomerates! Slip Tech non slip and anti slip surface technology is used by Restaurants, Hotels, Commercial, Shopping Malls, Banks, Theme Parks, Apartments, Convention Centers, Hospitals, Stadiums, among others. Don't buy some watered down gallon jug. You are buying 90% water for $86.00/gal. SlipTech is 100% pure. With SlipTech you get to control the strength. Different jobs require different strengths. 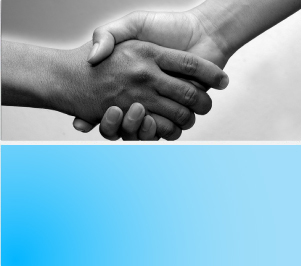 We will hold your hand throughout the entire process. Slip Tech has been fixing wet slippery floors for 30 years. Non slip treatment used to be just for the experts, but now with proper supervision, Slip Tech can be applied by the average home owner safely.